For example, Ikatan is a private day spa set on acreage at Doonan a short drive from Noosa. It is set amongst Balinese inspired gardens in a tranquil environment that truly embraces nature. 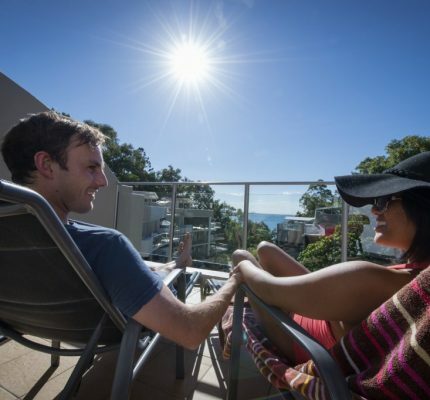 Ikatan provides exclusive discount packages to Stay in Noosa guests through our Guest Rewards program. Read more about Ikatan Day Spa here. Ibuki Health on Quamby Place is one such service that also provides a Guest Reward offer to Stay in Noosa guests. Ibuki has specialist health practitioners who combine traditional and complimentary medicines to help clients with a range of conditions. Therapies include hormonal health, women’s health, nutrition and longevity medicine, vitamin and mineral therapies, acupuncture, diet and nutritional advice and detoxification treatments.